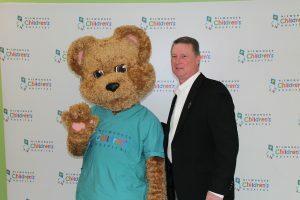 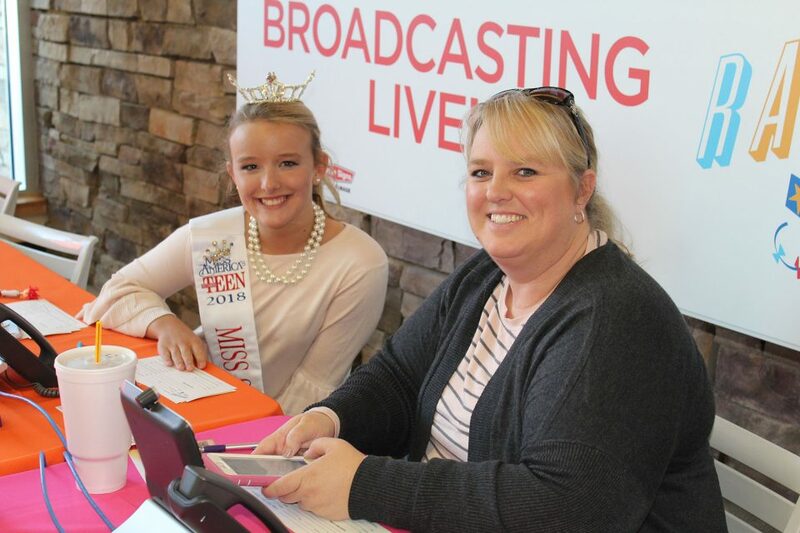 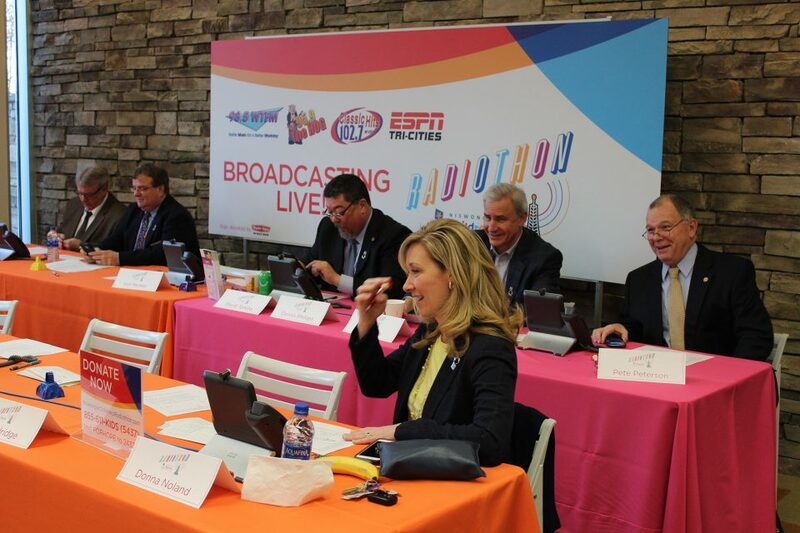 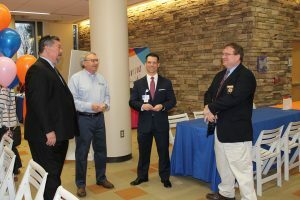 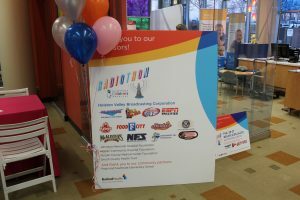 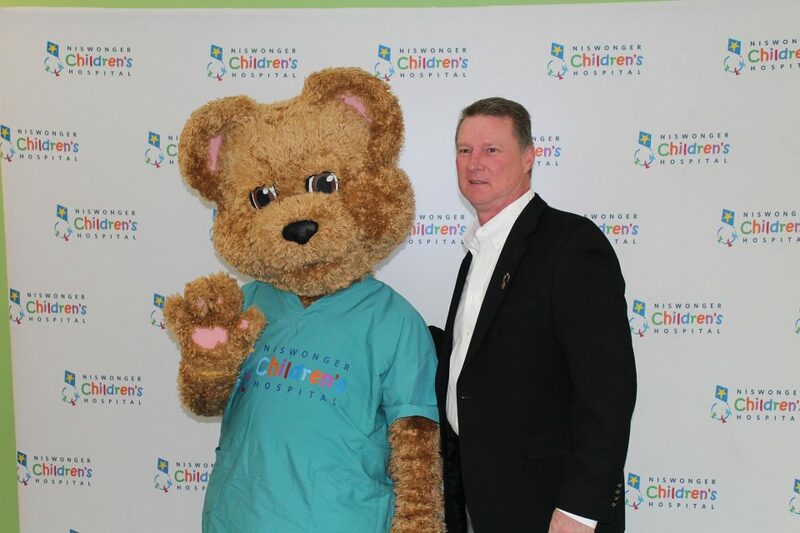 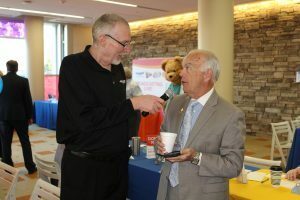 A corporate partnership with the Niswonger Children’s Hospital Radiothon includes numerous promotional opportunities on Holston Valley Broadcasting Corporation’s (HVBC) radio stations – 98.5 WTFM, 95.9 The Hog, Classic Hits 102.7 FM, and ESPN Tri-Cities. 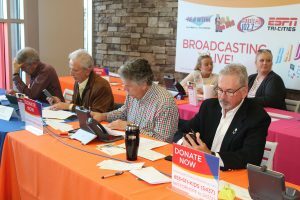 This includes radio promotional announcements, announcer-read liners, recorded announcements, and “live” mentions during the radiothon. 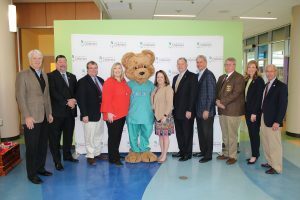 HVBC will assist each partner with the production of these advertising materials designed to reinforce your company’s support of Niswonger Children’s Hospital. The deadline for sponsorship copy is Jan. 31, 2019 or mentions may run up to 60 days post-event as a thank you message. 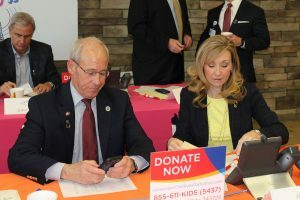 Download the 2019 Niswonger Children’s Radiothon Partnership Benefits Form [PDF].